Need a new backpack? Walmart has the Ozark Trail 25L Commuter Laptop Backpack for just $10.97. 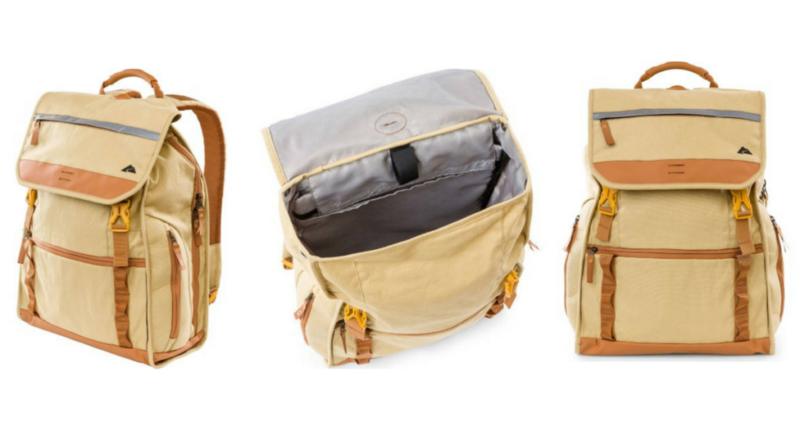 This backpack is regularly $21. It can fit a laptop up to 15″ and is versatile enough for commuting or outdoor use. 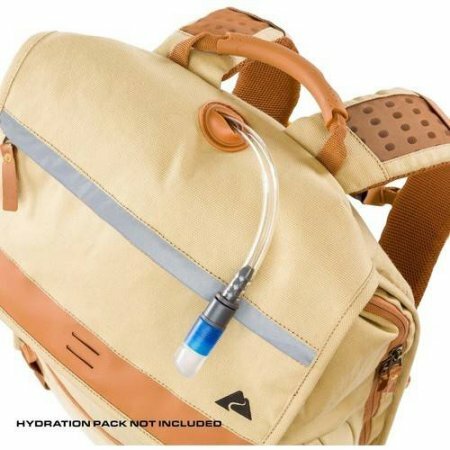 You can use a hydration attachment with it and it features multiple organizational pockets for easy access to keys, phone and other personal items. The deal is valid while supplies last. Shipping is free with orders of $35 or more, or select free in-store pickup if available.